Does your dog have seizures? 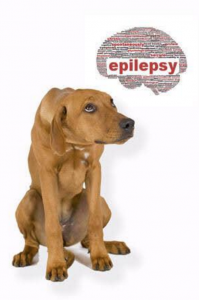 Do you understand epilepsy in dogs? Dogs that suffer repeated seizures may epilepsy. After a dog’s first seizure, a veterinarian will conduct diagnostic testing to rule out other causes of seizures, but treatment — often isn’t started unless the animal has frequent seizures. Regardless, veterinary care is essential to protect the animal from long-term damage and injury during seizure.